Attic Bright is formulated from space age poly carbon compounds, designed to perform year-round in the most severe weather conditions. 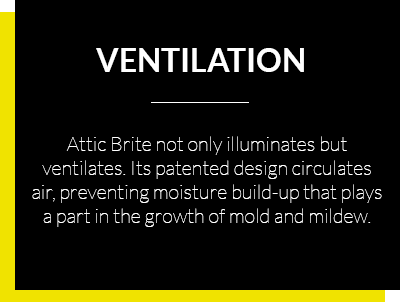 Attic Bright is UV protected, impact resistant, and will perform in excessive heat and sub-zero temperatures. 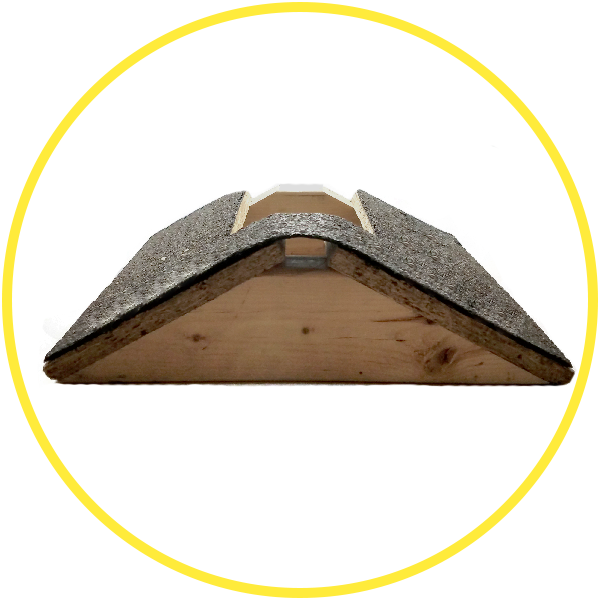 No matter where you are located Attic Bright’s vented ridge vent system will help protect your home from excessive moisture and its translucent design will help control mold and mildew from growing in attic spaces. 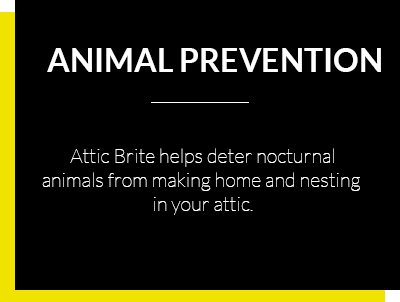 In addition to ventilating and illuminating Attic Bright will also help to control the nesting and breeding of nocturnal animals that take shelter during the day in dark attic spaces. 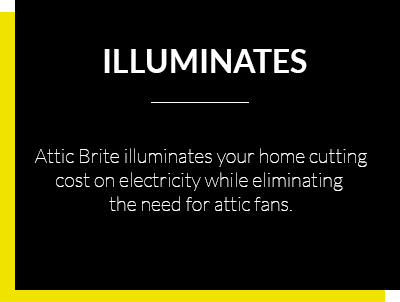 Attic Bright is a patented product that will protect your home and designed to last a lifetime. Mold and mildew can be a dangerous, costly problem. Keeping your family safe, with the rise of sick home syndrome, is now more important than ever. Traditional attics allow for poor airflow. 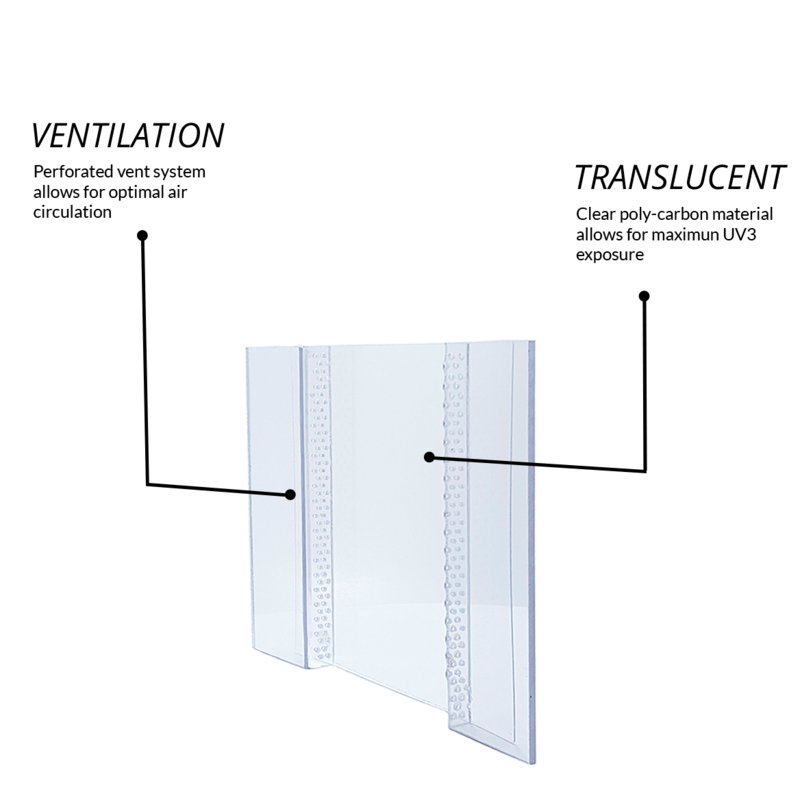 Attic Bright’s patented ventilation design provides optimal airflow helping manage build-up of mold and mildew. 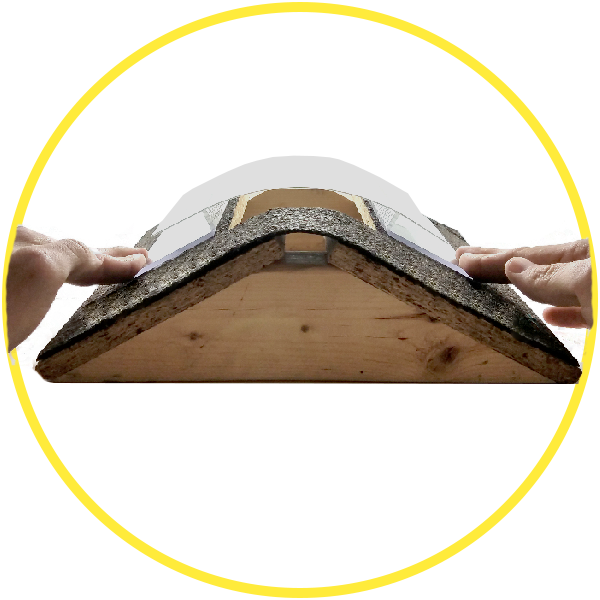 Attic Bright’s easy one, two, three installation allows for simple integration with existing roofs. Prepare the existing roof rigs with standard cutting specifications. Attach Attic Brite to the roof with standard roofing nails and techniques. Install roofing shingle over Attic Brite’s flange, nailing down into roof decking. 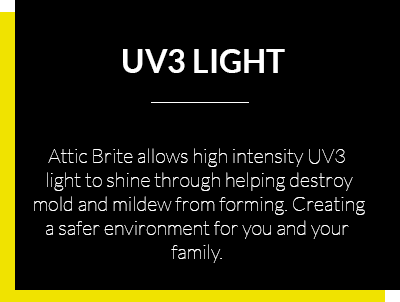 Attic Bright manages high-intensity UV3 light into your attic, eliminating the need for artificial lighting. See the before and after difference that Attic Bright can make below. Attic Bright is available in three sizes for a perfect fit. 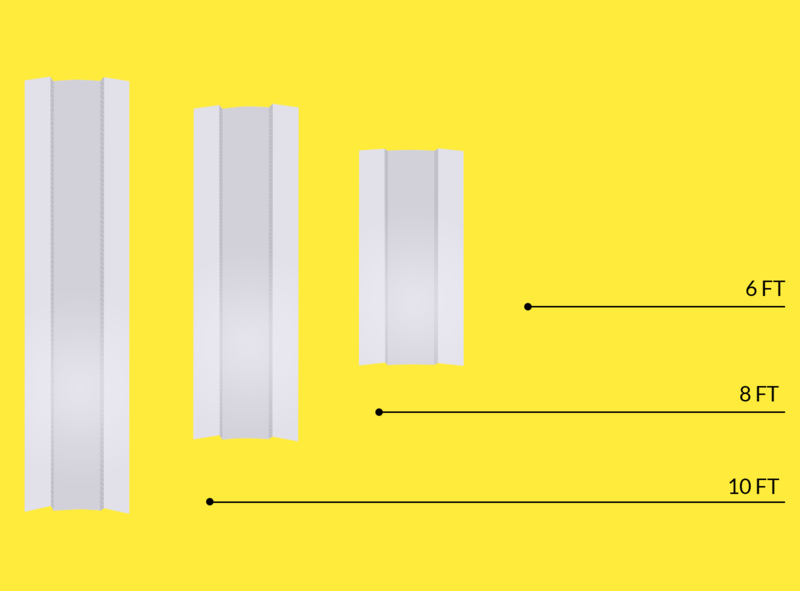 Simply measure to your specifications then order in sheets of 6ft, 8ft or 10ft. Fill out the form below and one of our team members will get in-touch with you right away. 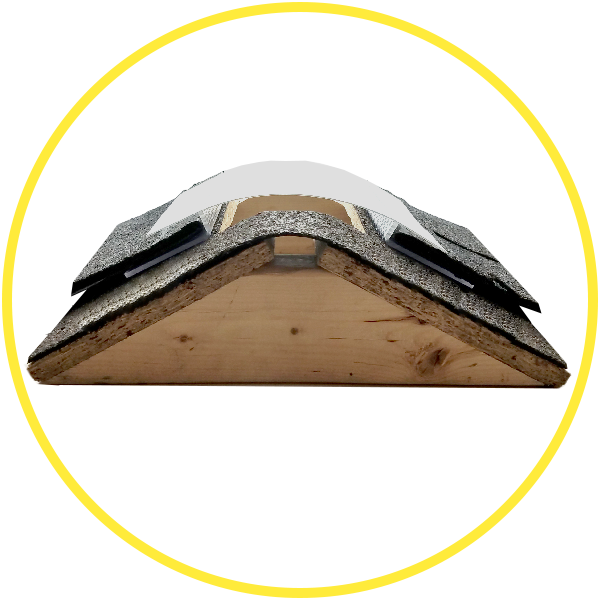 Compatible with all standard roofing materials, Attic Bright’s unique design fits to all homes.